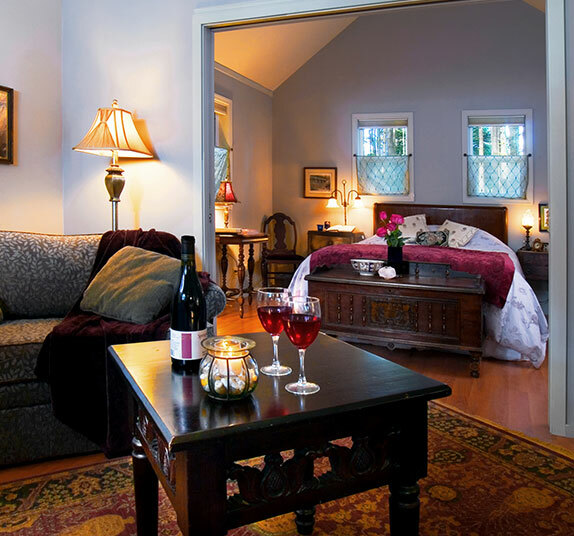 Your Bandon stay can be as relaxed or posh as you like. Start your day with the sounds of the surf and watch the sunset over the Pacific as you wind down in the evening. 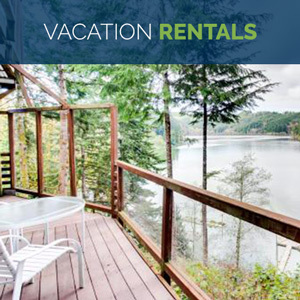 Choose from hotels, motels and vacation rentals featuring river and ocean views, even direct beach access. Visitors can bunk within walking distance of Old Town shops and restaurants. Or, plan a retreat in a wooded valley or hilltop hideaway. 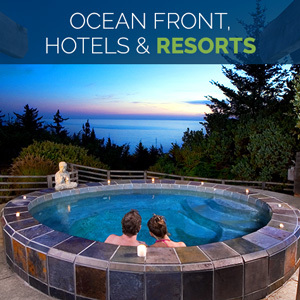 Many of our Bandon Chamber lodging members offer stay-and-play packages and seasonal specials. 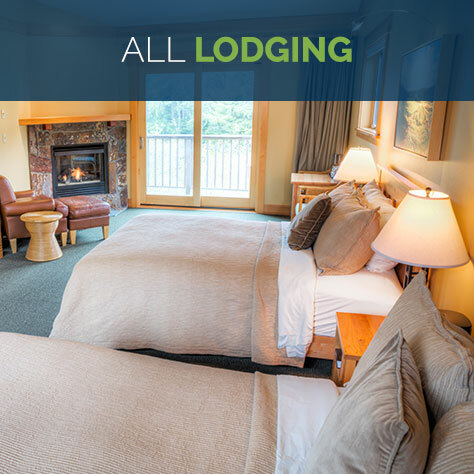 Looking for special accommodations or amenities? Pet-friendly, ADA accessible, large groups? 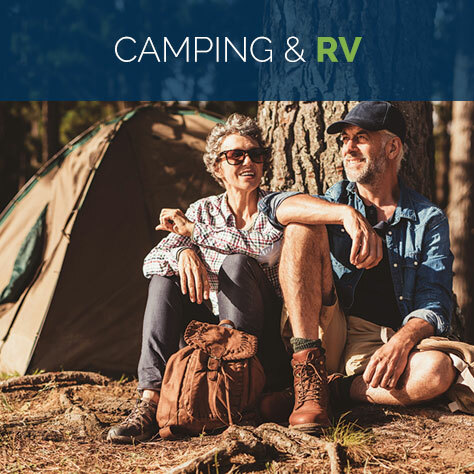 Let us help you find the right destination.